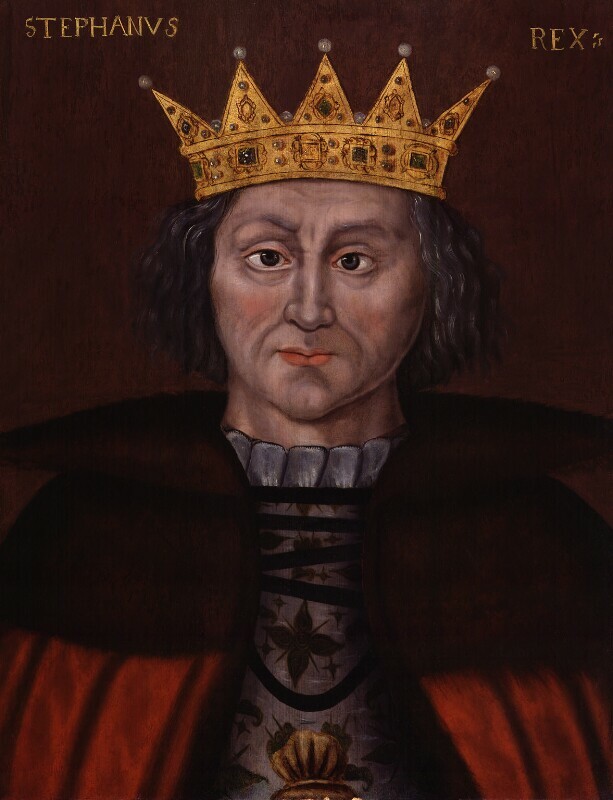 King Stephen (circa 1092-1154), Reigned 1135-54. Sitter associated with 22 portraits. Philip II of Spain launches another armada against England. As in 1588, the fleet is dispersed by a storm, which is celebrated as divine intervention. Robert Devereux, Earl of Essex is made Earl Marshall. Charles Howard, Baron Howard of Effingham is created Earl of Nottingham. King James VI of Scotland (later James I of England) publishes Daemonologie, an attack on witchcraft that incites a fever for witch-hunts. William Shakespeare writes The Merchant of Venice. The musician John Dowland publishes The First Booke of Songes or Ayres, the most successful music publication of the period. Philip II of Spain opens peace negotiations with Henry IV of France after his army in the Spanish Netherlands fails to defeat the forces of France or the Protestant United Provinces of the northern Netherlands. The Japanese ruler Toyotomi Hideyoshi lunches a second invasion of Korea.